Are you looking for a way to liven up the areas of your home without spending too much money? The truth is, you only need to add little details to notice some differences in the rooms around your house. You don’t need the services of an interior designer to tell you what additional styles you need to put into your house. Simply rearranging the furniture, adding a fresh coat of paint or buying one new decoration can totally change the look and feel of your home. One of the things that are becoming popular nowadays are sheepskin rugs. 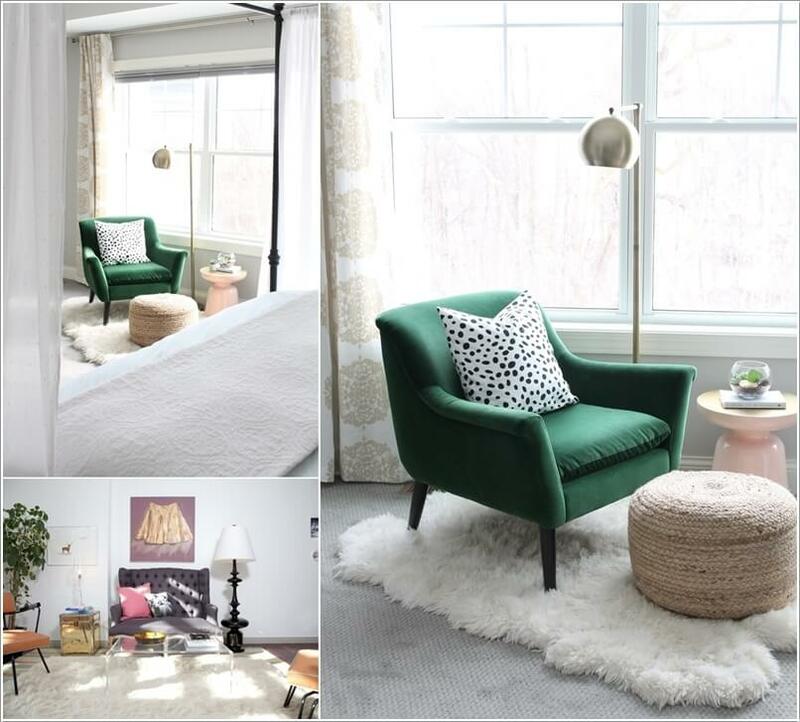 Especially with the popularity of Scandinavian design, more and more households are incorporating sheepskin rugs in all areas of their homes, from the bedroom, living room and even the dining area. If you’re thinking of how to decorate your home, check out some tips below on how you can create a beautiful design using high-quality sheepskin rugs you can find on the market today. Use them to soften up a room – if you’re looking to find a way to add warmth to a room in your house, don’t hesitate to use a sheepskin rug. Adding them to the living room automatically makes the room cozier and inviting. This is perfect when you’ve designed certain areas of your house in a modern way, but you also want your guests to feel more comfortable. There’s such a great feeling to snuggling in the silky soft texture of the rug and your family and guests will surely enjoy it. Use it on your dining chair – are you looking for an alternative to tying a seat cushion to your plain dining chairs? Use sheepskin rugs instead! While seat cushions may be the norm, it can sometimes look pedestrian. 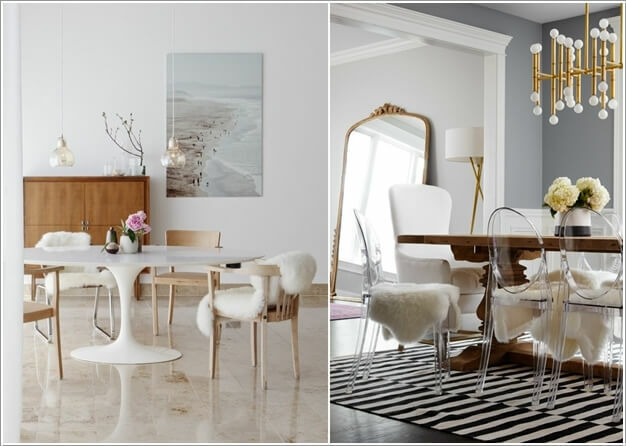 There’s no denying that sheepskin is very stylish so adding to your dining area will instantly elevate its look. 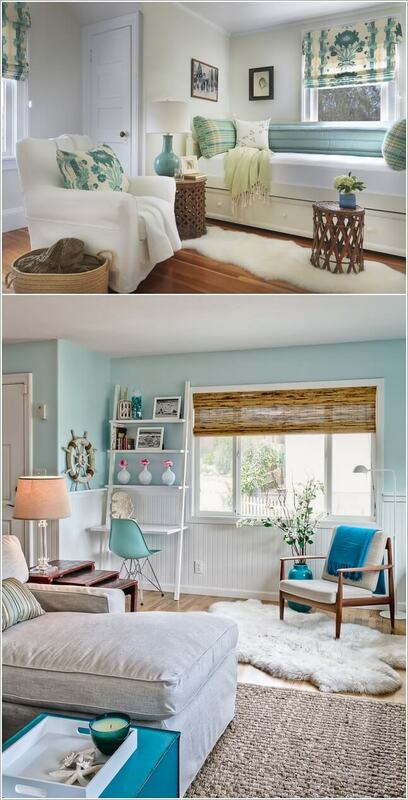 Mix it with different textures and shape – the great thing about sheepskin rugs is that it can adapt to many styles. From classic to modern, you can add this decoration for a touch of coziness. Don’t be afraid to combine it with different colors and even shapes and textures as it surely will be able to blend well with them. Make sure to get a color that complements the room – most sheepskins tend to have neutral colors, which is great so that it can blend well with the design of your room. But if you want to go for something a little more unique, just make sure that it will not clash with the other decors and colors inside the room. Make sure it’s secured if placed on the floor – if you’re going to use it as a rug, it would be good to place it on the floor with a coffee table or something else on top of it. This way, you know it’s secure and you can avoid anyone slipping on the rug, especially if the room is not carpeted and the floor may tend to be slippery. This is advisable, especially in homes where there are children who like to run around.